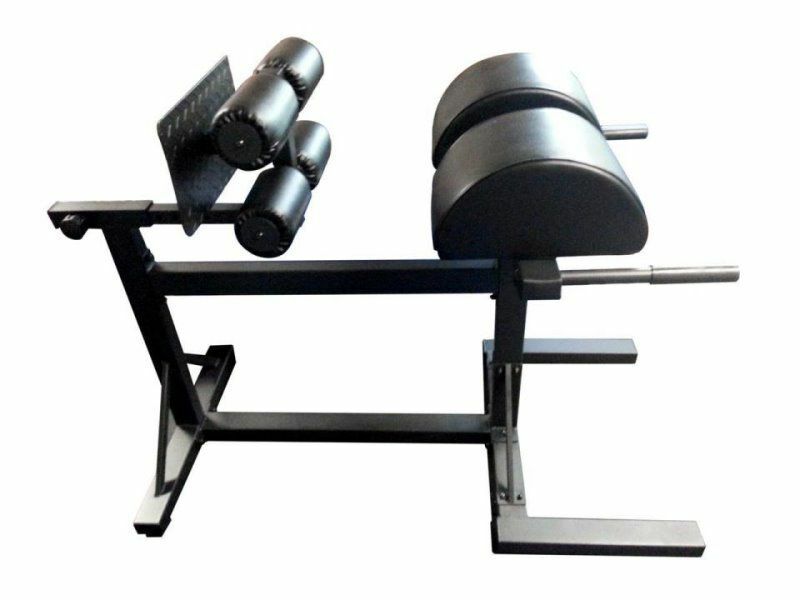 Preacher attachment and Leg Curl/ Leg Extension attachment are available for this bench. 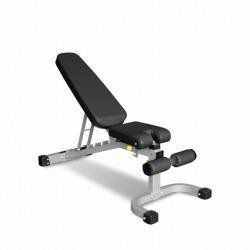 A high quality heavy duty simple and effective bench. 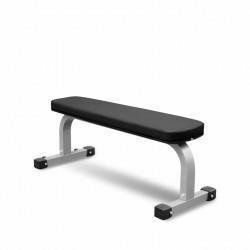 A high quality heavy duty simple and effective bench. Practical features like rear mounted wheels and a handle for easy movement. 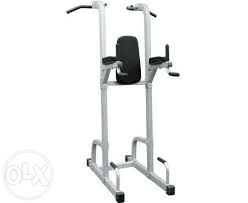 The iron-clad design has a 1,000lb weight capacity so you can workout with confidence. The GHR is an essential tool for the development of speed and power for both dynamic field athletes or strength athletes by strengthening the posterior chain. The posterior chain plays a vital role in a person's ability to squat or dead lift heavy, or the ability of any field athlete to run, jump, stop and start. 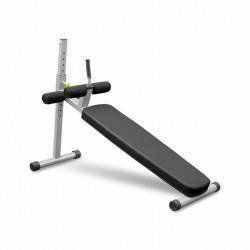 The GHR can also be used as an Ab machine or Reverse Hyper. The split pad design is essential for men. 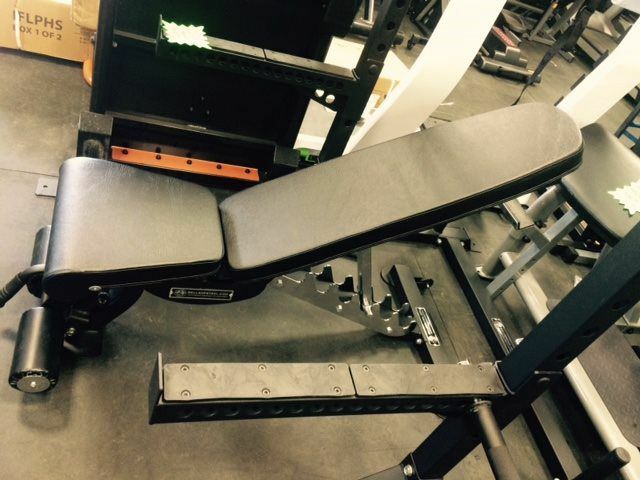 Build stronger shoulders and killer triceps on the Nothern Lights Dip Station. 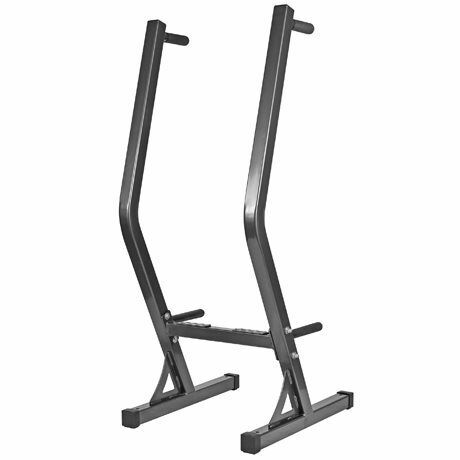 It is constructed from 13-14 gauge steel and finished with a charcoal grey powder coat finish. 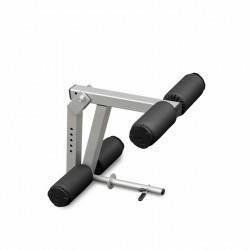 The 1.5" slip-resistance rubber handles provide excellent comfort and allow multiple hand grip positions for your workout routine. 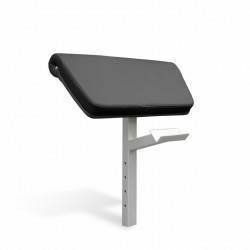 The Dip Station gets its stability from its wide base, while still being space efficient with a footprint of 26.25"(L) x 22.25" (W). Performing dips is an intense and effective exercise that help develop and tone triceps. Dip exercises also engage your forearms, shoulders, chest and lower back. These muscles are engaged as you stabilize and balance yourself on the arm handles using your own body weight as the resistance. This will help build the body you want and create a healthier you.